SMSEagle is a powerful device for sending and receiving SMS messages. for controlling your servers and services. That's so simple! Now you access SMSEagle from a web browser on your computer or from any external system. Do you want to be sure that you will get your SMS message, even if you have Internet connection problems? 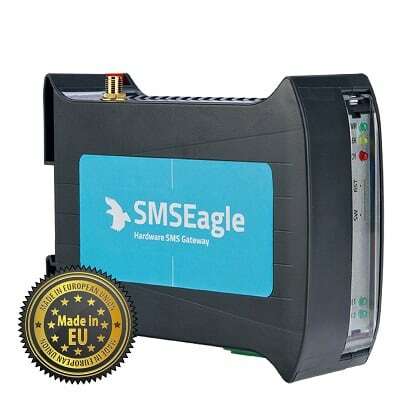 Send SMS directly to GSM/3G/4G network with SMSEagle SMS Hardware Gateway. Be independent from 3rd party providers. SMSEagle sends SMS messages directly to your cellular operator. It works even if your Internet connection fails. Our hardware SMS is reliable! External antenna boosts signal. SMSEagle has a solid external antenna which increases signal reception in server rooms. 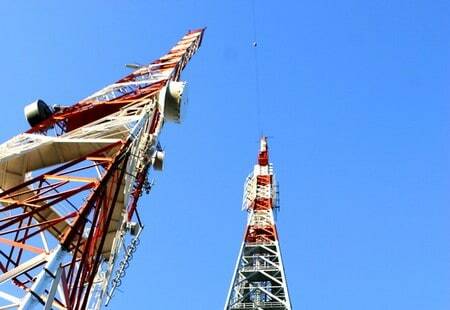 GSM/3G/4G signal strength can also be optionally controlled via SNMP. Ready-to-use plugins for over 20 NMS & auth systems. Do you need easy API integration for sending/receiving SMS? We provide you with ready to use source codes to make it easy and efficient. See our code samples in: PHP, Java, C#, VB.Net, Python, Perl, Powershell, etc. Do you want to convert email to SMS? Or SMS to email? Just send an email message to your SMSEagle device. It will be converted to SMS message and delivered to a chosen phone number. Do you need dependable services to be calm and certain? We do! SMSEagle is hardware and software designed to work together. Because we care about quality our hardware is made in the European Union. It is prepared to work even in toughest temperature and humidity. Our software meets the standards of modern and secure applications. If you care about quality, be sure you choose a reliable solution. SMSEagle can also itself monitor your network and send you SMS alerts when your services are down. Control your network 24h/7d and be immediately alerted when something goes wrong. 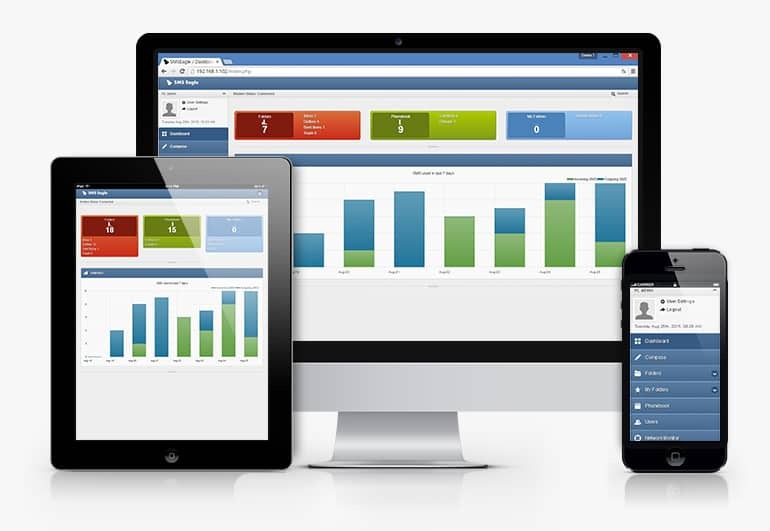 SMSEagle has modern responsive web-interface. You have access to SMSEagle from a web browser – on computers, tablets, smartphones. Many devices, many users can access SMSEagle at one time. 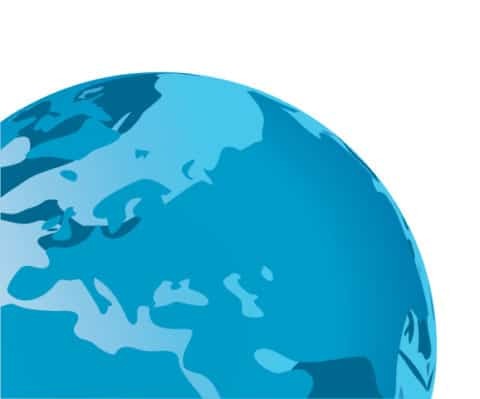 SMSEagle devices are used in more than 90 countries worldwide and the list is constantly growing. Thanks to full waveband coverage of our radio-modules and conformity with worldwide GSM/3G/4G standards, our devices can work in almost every corner of the world.